In 2019, we offer you a special Komodo Tour 2D1N package that gives you guarantee see the Komodo dragon (varanus komodoensis) at Komodo and Rinca Island. 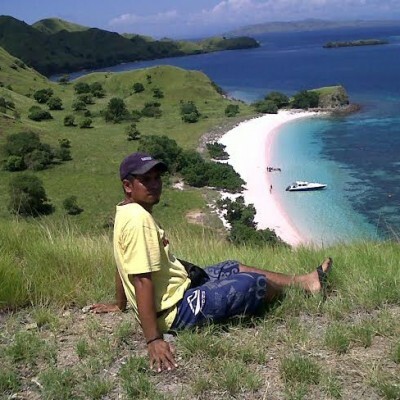 In this tour, you will also visit Padar Island, Gili Laba, Pink Beach, Manta Ray spot and Kanawa Island. Komodo tour 2D1N is designed for every one who has limmited time but want to see more places in Komodo National Park. 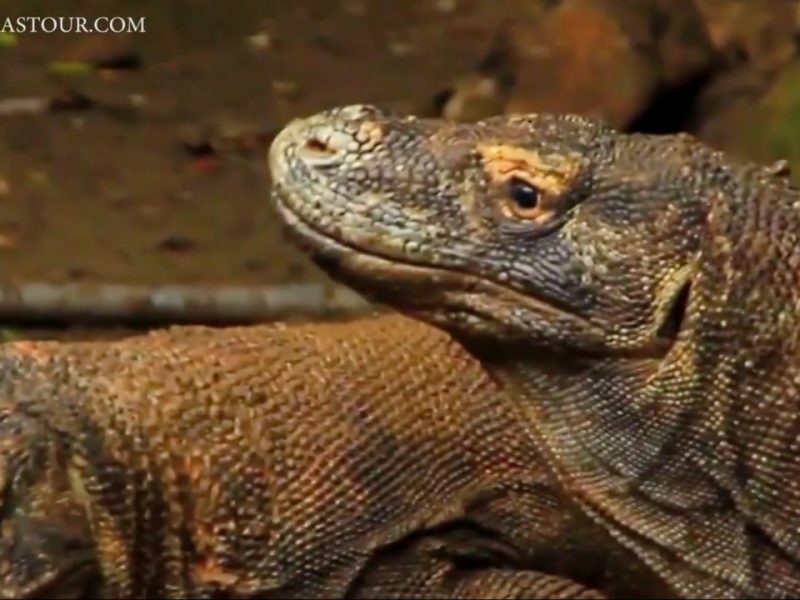 The most attractive creature in this tour is Komodo dragons. This world’s largest and also one of the oldest living lizards can only be found in the wild in Komodo National Park, more precisely on the islands of Komodo Island, Rinca Island, Padar Island, Nusa Kode and Gili Motang). Some are found in a minor extent on Flores’ west and north coasts. Adult dragons can reach a length of up to three meters, with an average weight of around 90 kg. For food, the dragons hunt Timor deer, mongkey, water buffalo and wild pigs. This animal also use their strong tail to bring the prey to the ground. On Komodo Island, you can choose between different trekking routes, depending on your time and physical condition. All of them start from the ticket office at Loh Liang. A short trek takes around one hour and goes along flat trails within the dry forest. This option is suitable for visitors who do not have much time, for families with small children or for people who prefer a relaxed and non-strenuous hike. The medium trek takes about 1 1/2 hours. 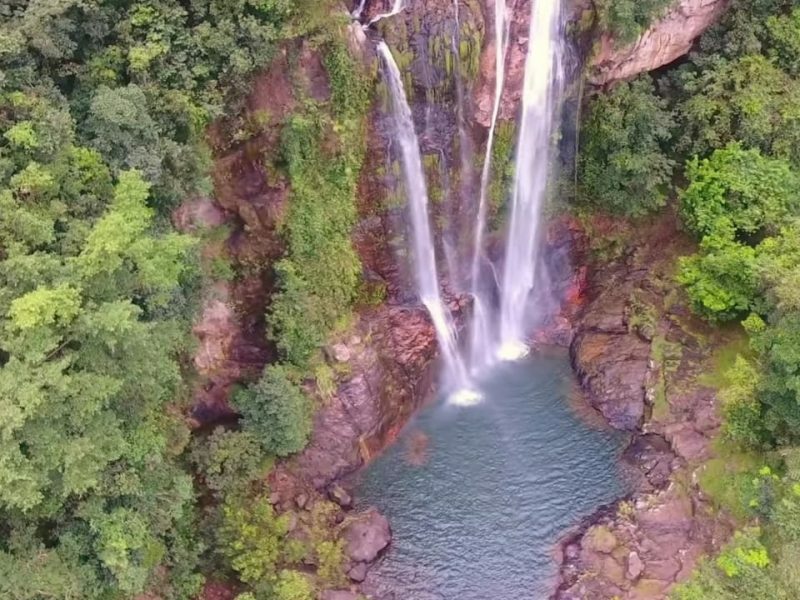 It passes a waterhole where the Timor deer and wild pigs often come to drink. Sometimes, dragons can be found there lying around and waiting. You will climb Sulphurea Hill and Frigate Hill, where a magnificent view across the islands, bays and beaches await. The longer trek takes about 2,5 – 6 hours and it leads you up to another hills such as Mount Ara, Banung Nggulung, Bukit Rudolf and even Loh Sabita. Treks on Rinca Island start from the ticket office at Loh Buaya. You also have the option to choose between three trails. The shortest trek takes 30 minutes. It is an easy and shaded walk that passes an artificial waterhole before ascending to a small hill with a view over the bay. The one-hour medium trek winds between dragon nests and out into the sunshine across an exposed savannah that is studded with lontar palms. For the best opportunity to see dragons and their prey, choose the two-hour trek past a permanent waterhole and across steep, exposed slopes that offer breathtaking views. Day 01 LABUANBAJO -RINCA- PINK BEACH (L/ D). 07:30 pick up from the airport or your hotel in Labuan Bajo, transfer to harbor. 08:00 get on our vessel/boat trip to visit Rinca island. 10:30 trekking at Rinca island to see the activities of komodo dragons and their nest in their pure environment. 15:30 transfer to Komod0 Island. 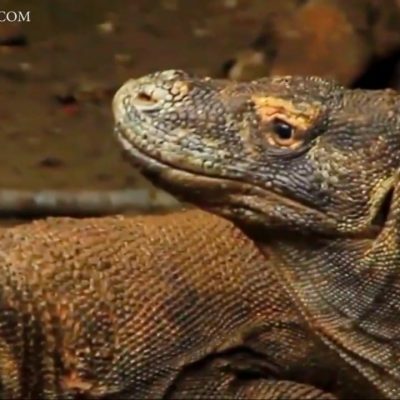 16:00 trekking at Komodo Island for the second chance to see activities of Komodo Dragons in their pure environment. 17:30 back to boat to Kalong island for enjoying sunset and overnight..
09:00 depart to Manta Ray spot at Makassar Reef. 10:30 swimming and snorkeling at Manta Ray spot. 12:30 transfer to Kanawa beach island (lunch will e served on board). 15:00 arriving at Kanawa Beach Island. Snorkeling and swimming there. 16:30 back to Labuan Bajo. 17:00 transferred to your hotel (end program). 07:00 after breakfast transfer to Manta Ray spot at Makassar Reef. 09:30 swimming and snorkeling at Manta Ray spot. 11:30 transfer to Kanawa beach island (lunch will e served on board). 14:00 arriving at Kanawa Beach Island. Snorkeling and swimming there. Pick up service, all meals and drinks as per ititnerary, private boat trip, snorkeling equipments. Personal expenditure such as laundry, phone calls, tips, alcoholic drinks and komodo entry tickets (around US$ 25 /person). Walking or trekking shoes or sandals. Insect or mosquito repellent, personal medicine. Should you have any questions regarding the komodo tour 2D1N, fell free to drop your message at komodomastour@gmail.com.